What does it take for your company and your employees to remain in compliance? How many certifications does each employee need? How often must they recertify to remain in order to operate? Not knowing (or following through) on the answers to these questions costs businesses billions of dollars each year. It also subjects them to lawsuits and government sanctions that could shut down their business. If you’re like most of us, however, you don’t know the answers to these questions off the top of your head. Worse, when you don’t know, your employees likely don’t either, which means they may be working as if they’re certified, even when they aren’t – a costly mistake that may cost both of you a license. In order to avoid litigation and fines, your business will need to utilize a program that will track certifications and notify you when it is time to recertify. Many companies try to use spreadsheets, such as Excel, to keep certifications up to date. 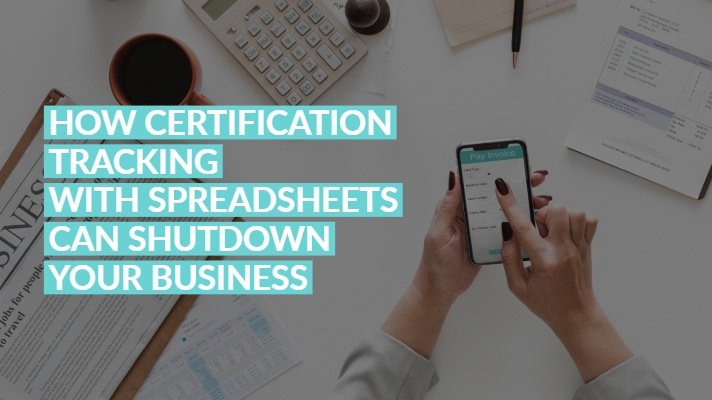 While certainly better than trying to maintain a complete certification management system within a human head, spreadsheets have a long list of problems. The three most important being that they don’t update automatically, they don’t notify you ahead of time when a certification will need to be renewed, and they are subject to human error. Certification requirements change frequently, not only in regard to what knowledge is needed, but also who needs it, how they must prove they possess it, and how often they must update that proof. Not knowing this information could result in hefty fines and settlement costs that push a thriving business into the red. Unfortunately, a spreadsheet can’t update itself based on new information and legislation, it won’t notify you ahead of time when a certification will expire and it can’t double check to make sure what’s entered inside its cells is accurate and up-to-date. 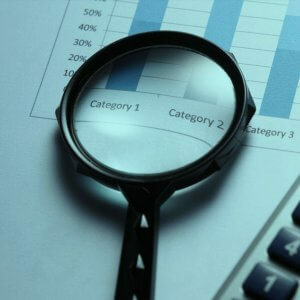 A certification tracking software program, however, can. 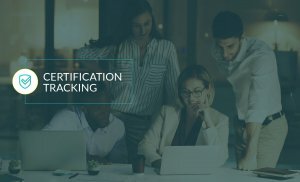 Certification tracking software can assess your employees via profiles and development plans, identify necessary and supplemental certification requirements, and provide timely and up-to-date reports that make meeting deadlines an easy part of the management process. They also eliminate human error and dramatically reduce administrative overhead. Some programs even enable your employees to access learning modules, view training metrics, and work with their managers to create individualized development plans to make sure they’re hitting every requirement to get from where they are to where they want to go. These new programs can save businesses from costly financial and legal mistakes. They also do much of the administrative work for you, transforming certification management itself into an effective and rewarding training program. Want to learn more information? Please complete the form to request a demo.